Meanwhile Jay Z's just chilling, playing what looks like a board-game. 16. 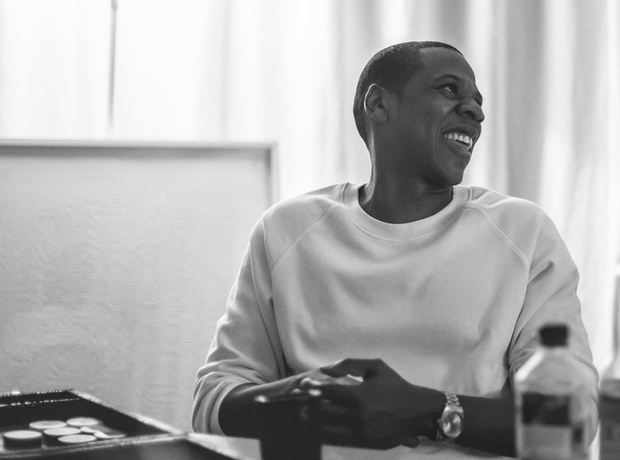 Meanwhile Jay Z's just chilling, playing what looks like a board-game.